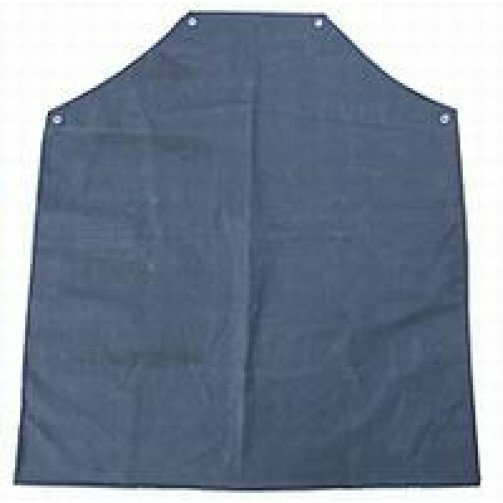 Rubber aprons offer protection against splashes and spills by such substances as caustics, chemicals and solvents. Also offering resistance to high temperatures they are useful in many areas of industry. 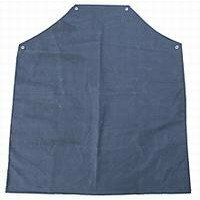 The black rubber apron is also ideal for use by butchers and in the meat processing industry due to their resistance to animal oils and fats.